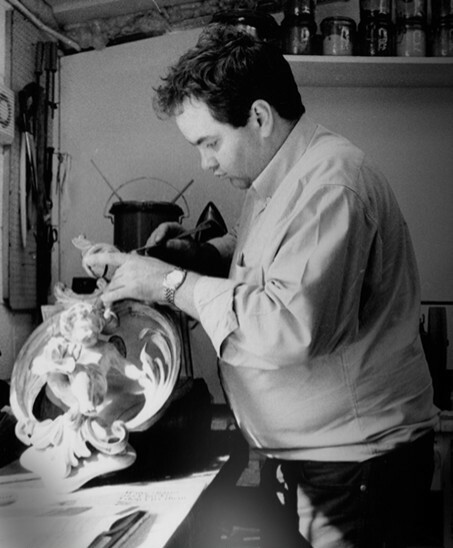 Ludovic Potts began his renowned fine furniture conservation and restoration business more than 30 years ago. Based in Cambridgeshire and covering the UK, Ludovic serves a wide range of customers from large institutions to individual clients worldwide. If you require assistance with a conservation project, may it be a piece of furniture, an antique item or an interior space, Ludovic and his team have the expertise and experience you need. Each conservation project is tailored to the needs of the client and our reputation for excellence can be seen from the testimonials left by our happy customers.